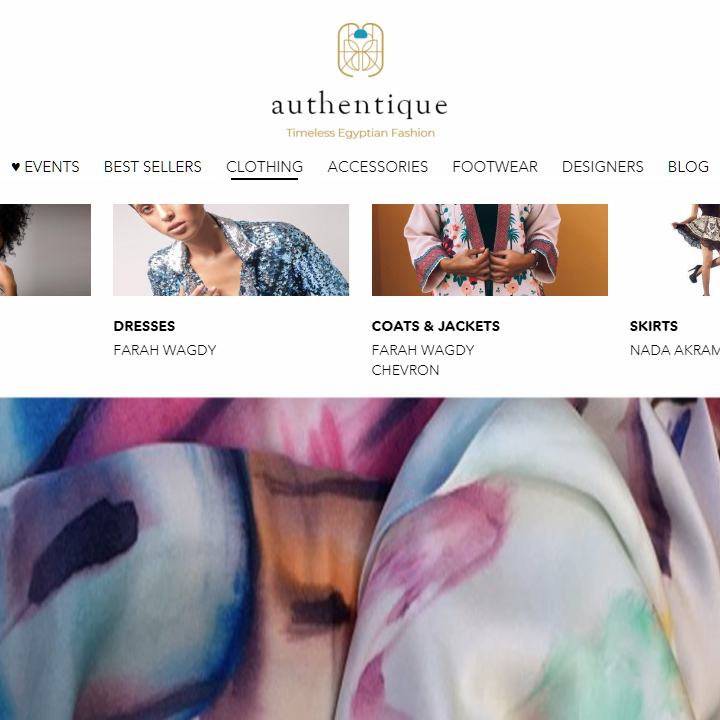 Authentique is a fashion retailer that focuses on homegrown Canadian and Egyptian designers. 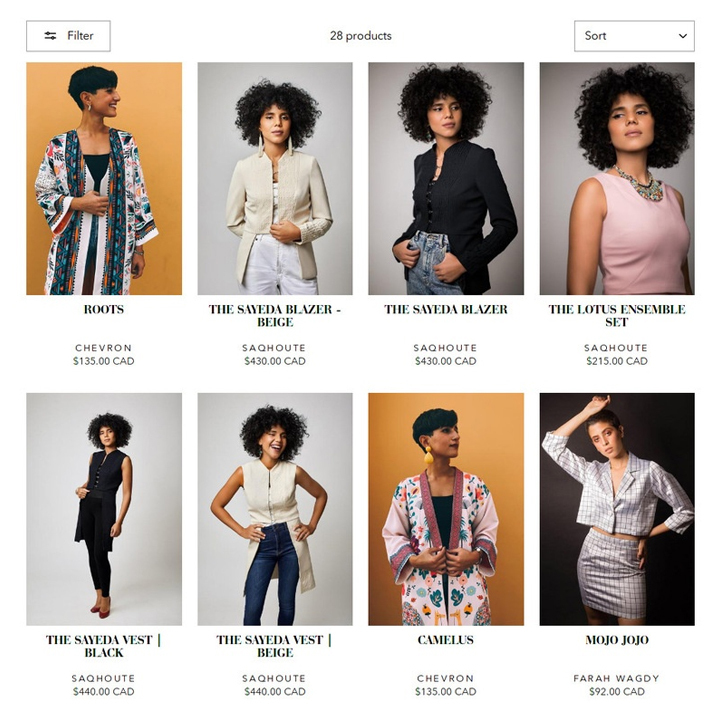 They are integrating fashion and technology together to provide an online shopping experience and a virtual fitting room. 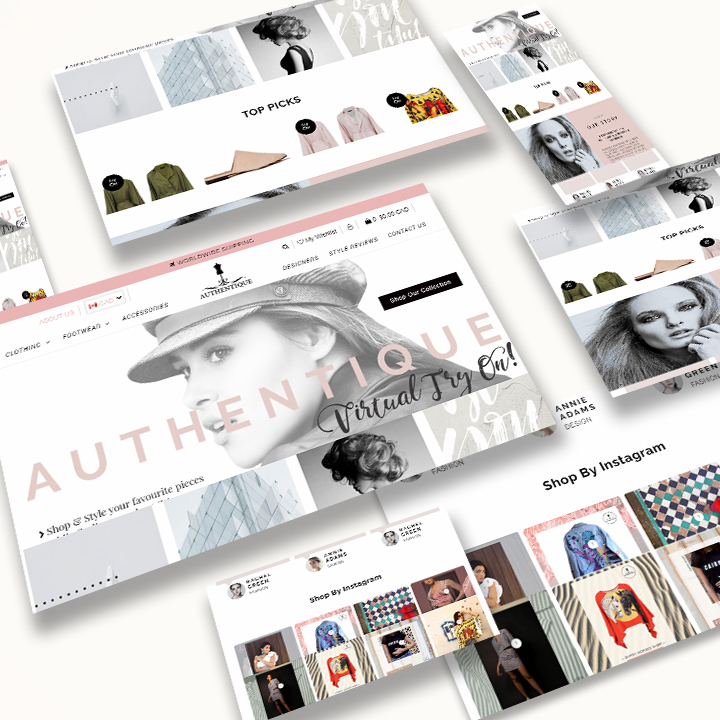 Client was looking for a Shopify Expert who is fast and for someone who has experience in creating an online fashion retail store. 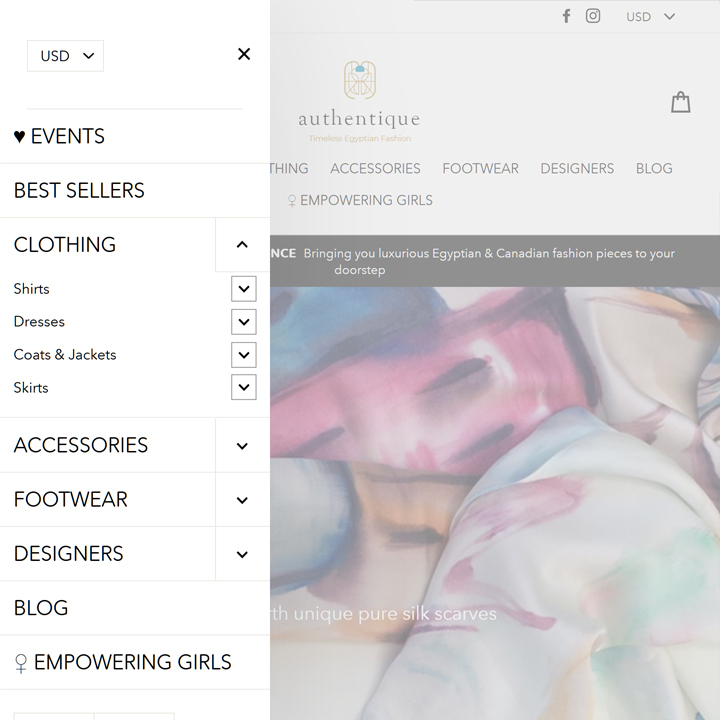 And also able to integrate Virtual Fitting Room API. 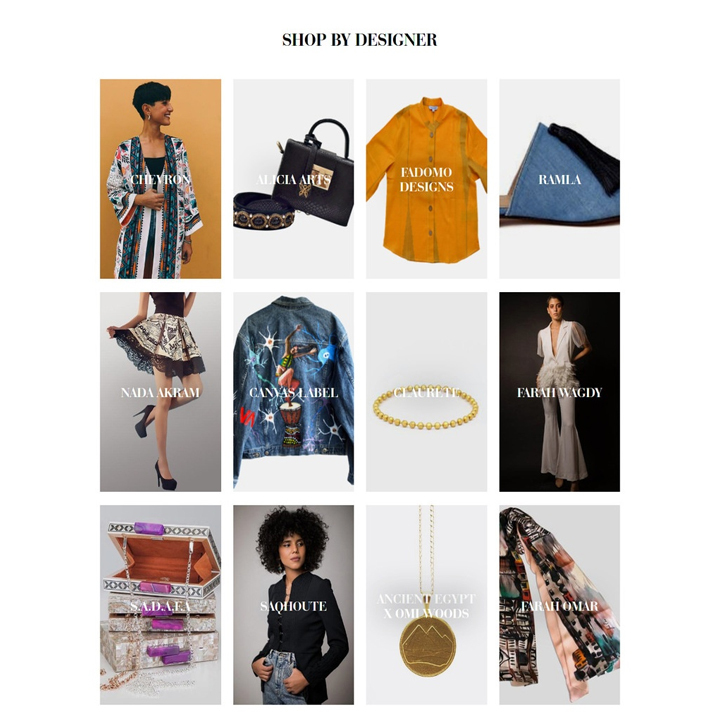 In 2018, retail e-commerce revenues from apparel and accessories sales amounted to 102.8 billion U.S. dollars and are projected to increase to 138.7 billion U.S. dollars in 2022.